Give your look a fresh new take. Spring is in the air and so are all of the new and fresh spring accessories for hair. This is the time many of us start to fall for trends. Trust us: You’re not alone. We have all been setting our eyes on hair accessories that we didn’t think we would ever like. Who knew the chunky headband would make a big comeback and have us stocking up on every single style no matter the price. We have waxed poetic about this barrette trend already but it’s obvious that we can’t get enough. This season, opt for the cheeky statement barrettes for a standout look. We’re all about making a hair statement over here and so should you! 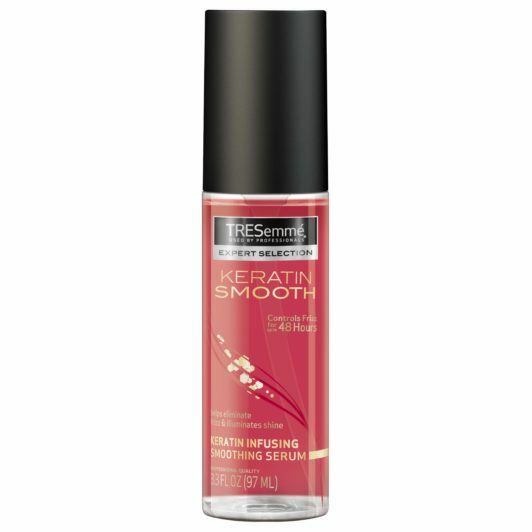 Smooth hair with TRESemmé Keratin Smooth Shine Serum to keep flyaways under control. 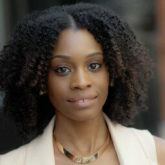 Thinking of how to style and protect your hair during misty or breezy spring days? Wearing your silk scarf as a snood is a great idea. Instead of wearing it on your neck as you would with a traditional snood, wrap it around the top of your head and fasten around your chin. This is also a great technique for keeping your fringe in place on windy days. Silk ponytail scrunchies are one of the fresh spring accessories having a major moment. 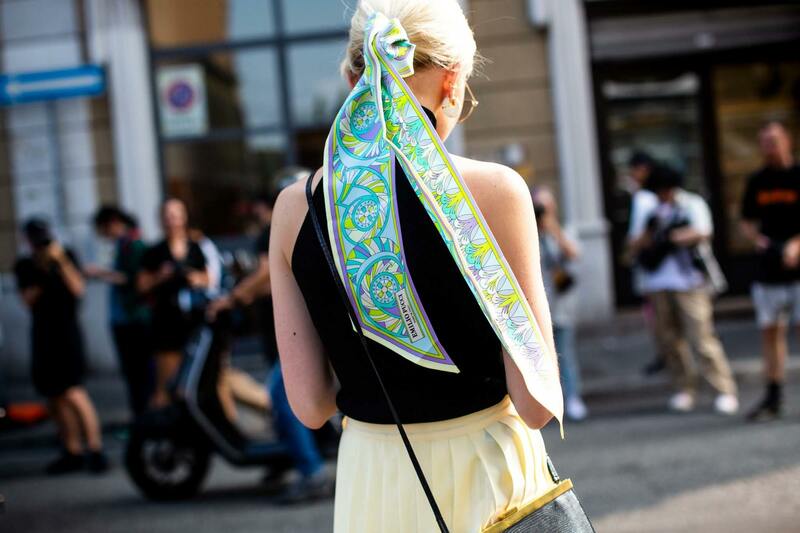 However, we don’t want you to sleep on using a silk scarf to elevate your ponytail game. Wrap one around the base of your ponytail, tie a knot and let the rest hang. Try these hair accessories for any occasion!